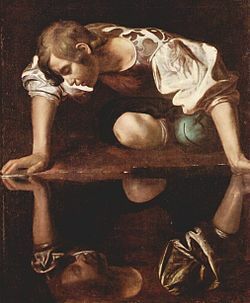 Those familiar with Greek mythology may recall the story of Narcissus, a man so beautiful that became mesmerized upon seeing his own reflection in a pool of water. Unable to leave the beauty of his own reflection he died. The story continues that a flower grew from the ground where he died. 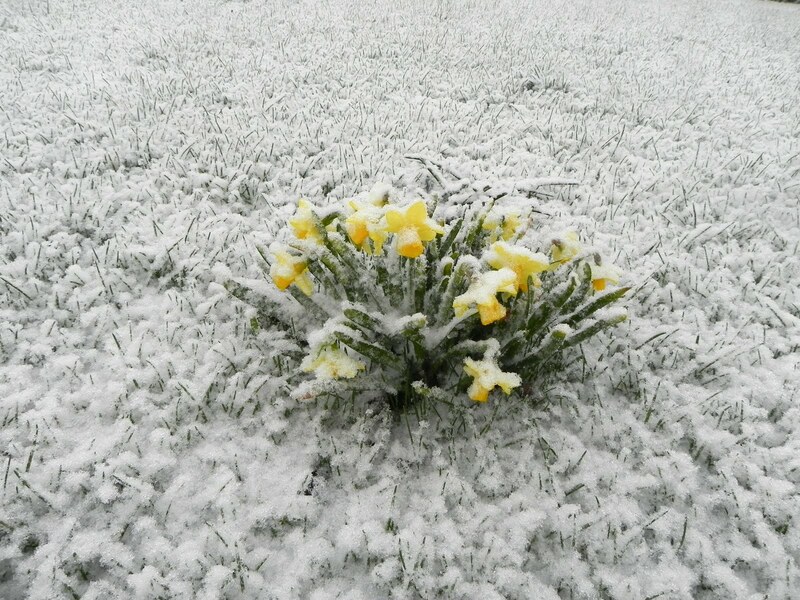 The flower was named Narcissus. 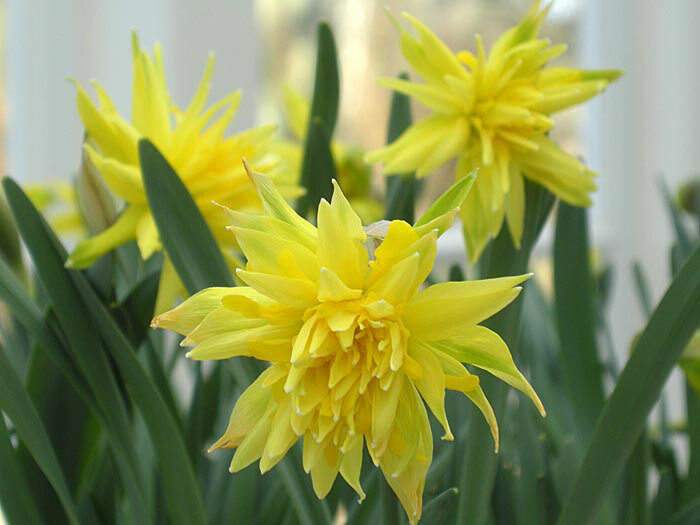 Others say that the Narcissus gained its name for its narcotic properties, the name translated as “I grow numb” in Greek. No matter the origin of the name, the Narcissus or as we know it, daffodil, is indeed a beautiful flower. The common name daffodil is derived from “Affodell,” referring to the genus Asphodelus (another beautiful plant connected with sites of death in Greek mythology). The Dutch article “de” was added to the name when the bulb was introduced to Northern Europe and other variants such as “daffadown Dilly,” “daffadown dilly,” and “daffydowndilly” have appeared since the 16th century. 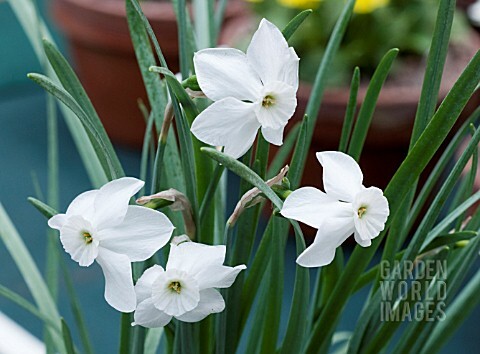 You may also hear it referred to as Jonquil in the south of the Netherlands, as most of the heat tolerant cultivars stem from the species Narcissus jonquilla. The daffodil is symbolic in many cultures. In the United States they’re a symbol of rebirth and spring. In Germany the daffodil is connected with Easter, as it is commonly called Osterglocke, or “Easter bell.” Being able to coax a daffodil to bloom during the Chinese New Year is considered to be a symbol of coming wealth in China. New York City also has a special connection with the daffodil. The Daffodil Project was founded in 2001 to memorialize the attacks of September 11th. The Parks Department and NY4P teams up with volunteers every fall to plant daffodils in public spaces to celebrate their blooming as symbols of perseverance and restoration. As of 2008, 1.5 million bulbs had been donated to this project after Hans van Waardenburg (B&K Bulbs) made his initial donation. The Daffodil Project continues to plant daffodils every autumn with the help of volunteers throughout the five boughs. 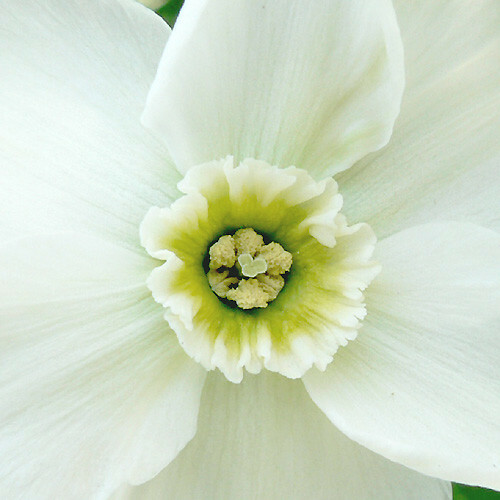 Most varieties of Narcissus are very accommodating to novice gardeners. There are over 50 registered species and over 13,000 registered hybrids at the present. If you’re tired of seeing the classic bright yellow, look for more modern hybrids in green, orange, white, and pink. Flowers can be large or small, single to multi-petaled, tall or short, fragrant or unscented. 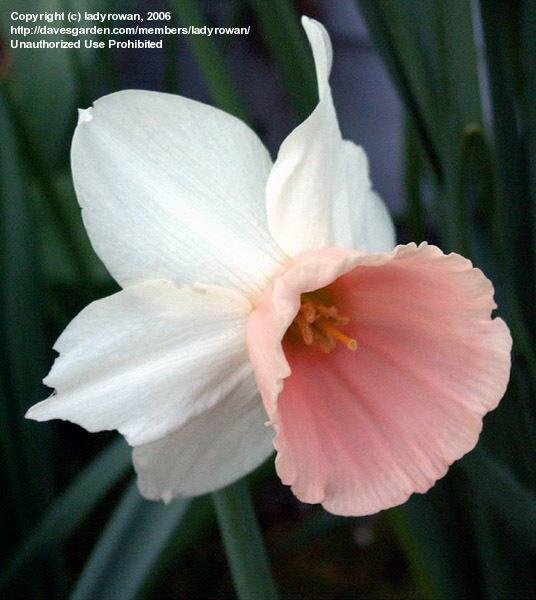 No matter what your tastes are in flowers, there is probably a Narcissus for you. They’ll even come back year after year. The daffodil is also one of the Madison Square Park collection plants with over fifty cultivars of daffodil blooming throughout the park from mid March to mid-April. Our collection has several planting beds that focus on ‘Pink Daffodils,’ ‘Green Daffodils,’ and ‘Double Flowering varieties.’ We plan to further expand our Daffodil collection in 2018, bringing more beautiful spring flowers to the Park. 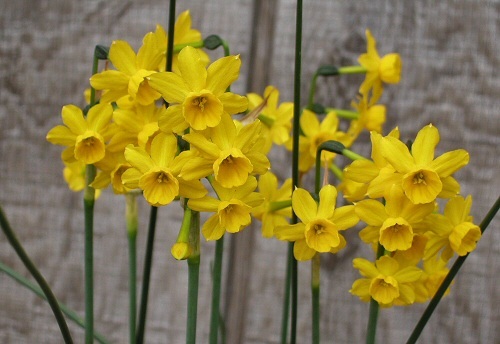 If you find yourself as enamored with daffodils as Narcissus was with his reflection, be sure to check out the American Daffodil Society, browse through the Daffodil database, or participate in a nearby Daffodil festival.